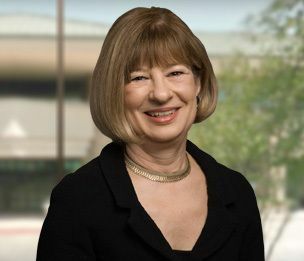 For more than 30 years, Diann Bartek has defended creditors’ rights and advised creditors in bankruptcy cases. She has represented major creditors – primarily banks and other financial institutions. Diann’s litigation practice also includes defense of financial institutions in deceptive trade practice, fair debt collection, lien priority, homestead and general lender liability litigation in state and federal courts. Diann is the Office Managing Member of the McAllen, Texas office of Dykema Cox Smith.